Factory Lisbon is an urban revitalization project led by Factory in partnership with the Lisbon City Hall and Startup Lisboa. 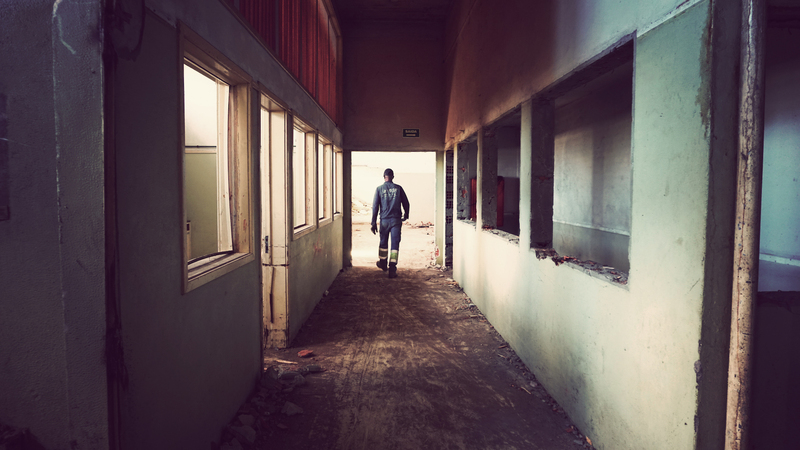 The campus consists of two former food production facilities for the Portuguese military and naval forces, and boasts a grand total of 12,000 m2. 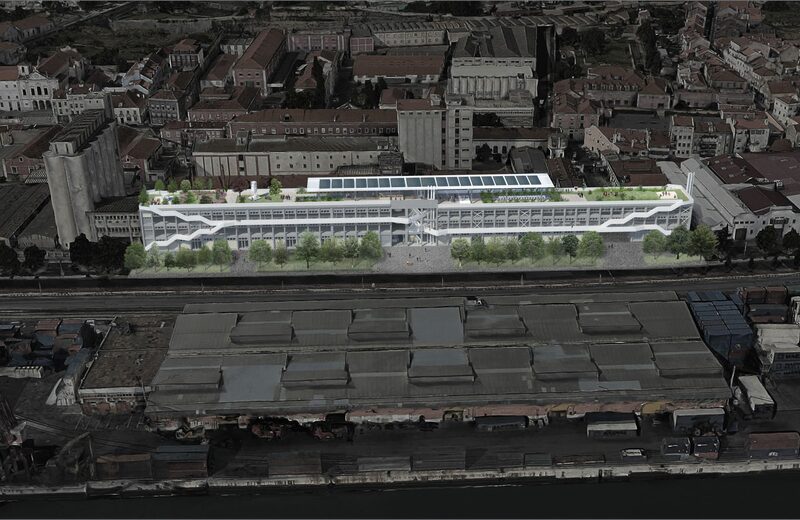 With waterfront views, the former noodle and typography factories will be renovated and offer flexible, sleek and modern commercial office units of various sizes, with hints to the enriched historical past of the Portuguese armada. 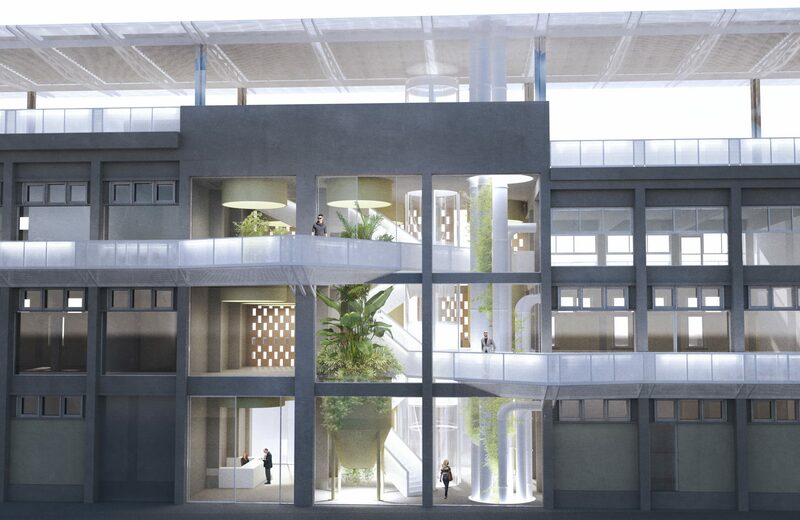 In addition to office units ranging from 100 m2 to 2,000 m2, the campus hosts a speciality coffee shop and craft beer bar, rooftop public park, public restaurant, and three additional event spaces. 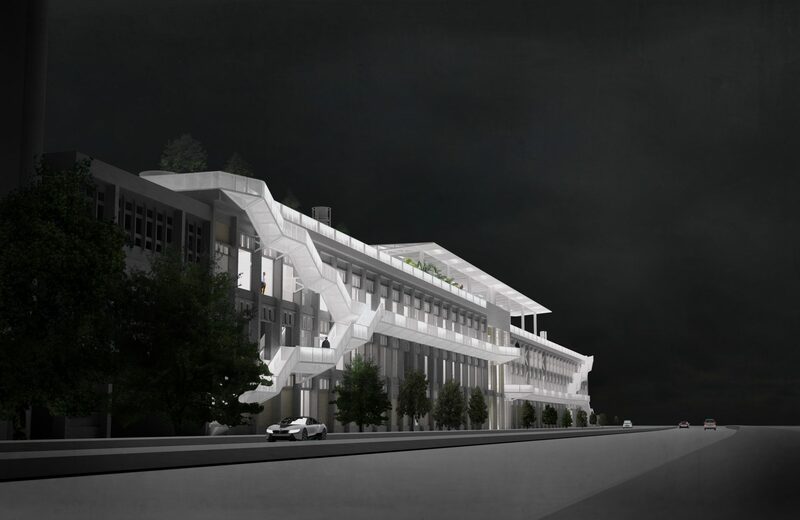 Several established firms, including Mercedes-Benz.io have confirmed their presence in the building and a myriad of startups and international tech companies are requesting space within the campus complex. Upon completion the building will host over 700 international tech employees and entrepreneurs. 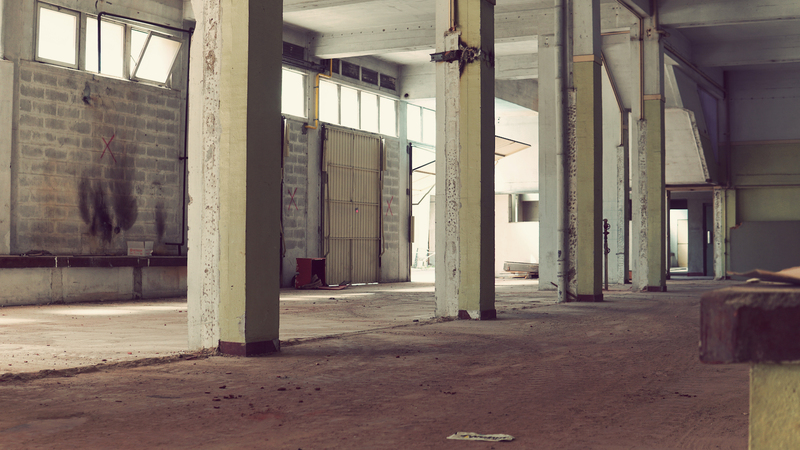 The surrounding neighborhood is home to Lisbon’s creative and artisan community, and the project focuses on bringing the local district together with the international technology scene. 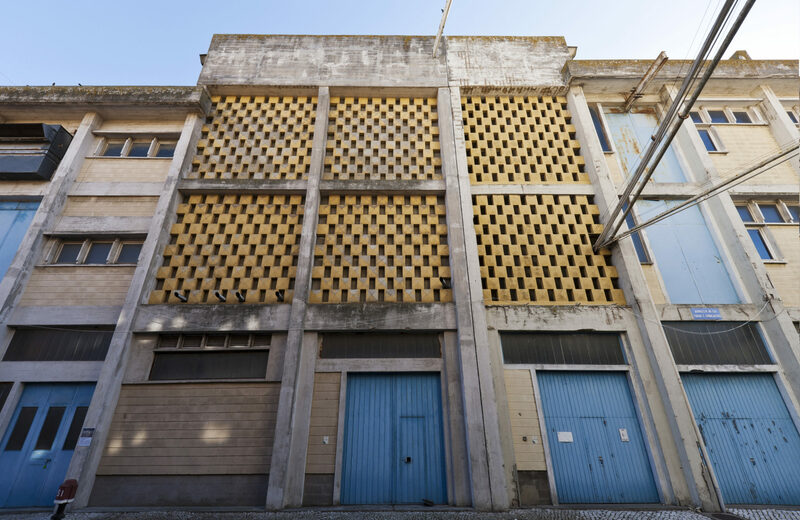 Factory is working hand-in-hand with the Lisbon Mayor and his team with the goal of revitalizing the district while maintaining the historic relevance and character to its buildings.